EVANS, Gwyn and BROOKS, Edwy Searles Crime at Christmas. Omnibus edition. MANN, George The Sexton Blake saga : the intimate history of a publishing phenomenon. SEXTON BLAKE, star of Union Jack and Detective Weekly : an omnibus. 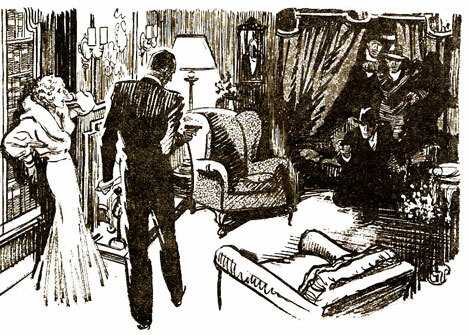 The SEXTON BLAKE DETECTIVE LIBRARY, compiled by Mike Higgs. The SEXTON BLAKE INDEX, 2nd edition, edited by Duncan Harper. Privately published. Printed by the Sydney House Press. WRIGHT, Norman and ASHFORD, David Sexton Blake : a celebration of the great detective. Privately published by John Wernham, Museum Press, 1994.